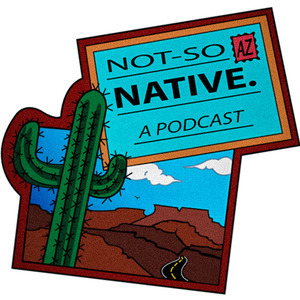 The Not So Native podcast wouldn't be possible without the support from our sponsors. Be sure to visit and support these great local businesses. Let them know Not So Native sent you.